Be Excellent To Each Other • View topic - What have you bought? Post subject: Re: What have you bought? More correct as in wrong. Entirely correct. They are two separate words and also have been made into one compound word, as happens a lot in the German language. Whereas you had the utter gall to believe that a German company’s abbreviation would be in English for some reason. You total gammon. I want to know what Zardoz thinks "VW" stands for. Initialism then, but I think common usage allows for abbreviation, as no one uses initialism apart from three people on Beex. They stand for quality vehicles at reasonable prices. This piece of anti-pedantry from Professor Fewer. Zardoz and Lonewolves, ruining vag since...wait no. I would have thought that initialisms were a subset of abbreviations? Professor Fewer has long retired. I mainly save my pedantry for my freelancing now. Abbreviations are a subset of initialisms, surely? Myps face is an abbreviation. Better than an abomination like yours. Isn't isn't an abbreviation? I thought an abbreviation was the shortening of any word (or group of words) in any way. Which would include contractions, initialisms and acronyms and things like the ampersand and at sign. Is that wrong then? /Me quickly Google's after pressing submit. Wikipedia both agrees and disagrees with me in the same paragraph! Did Myp write that page? You seem to have sand in your Volkswagen Audi Group. I bought a new iPad case. Someone very handsome must have recommended such a cool case. No fibre at my new flat so I am back to copper, meaning they can't promise me 1080p TV so I can't have my BT TV package any more. My TV does not have a tuner (it's sold as a 65" monitor) so I bought that for the living room and will use the BT box as a Freeview HD recorder in the bedroom. So I can celebrate when I move in. I've had this come today. It was never released on the N64 back in the day but the ROM was found and put on a Kickstarter. I'd forgot about it to be honest... It's quite nice though! Hands up those who immediately saw 40 Wanks. Those Scout Camps are wild, right? This is the best £16 I have ever spent. A Melissa and Doug magic set. I have blown minds, but am about £4 down as I only read half the coin trick instructions. From IKEA, I've bought a USB charger that fits in the cable hole on the edge of my desk. I buyed Mini Cheddars. Or whatever the stupid name is now. 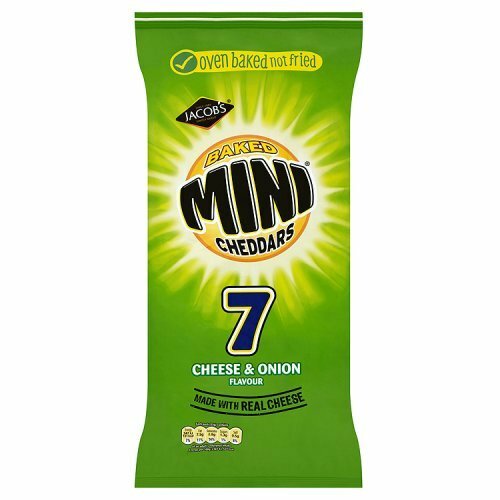 In the late 90s I loved the super strong spring onion flavoured crinklin mini-cheddars. Can you still get those? They were delicious and stinky too. I used to particularly enjoy eating them and blowing the smelly breath into peoples faces (same also with pickled onion monster munch - my sister hated that). I was not a particularly charming teenager but boy were they fun times. 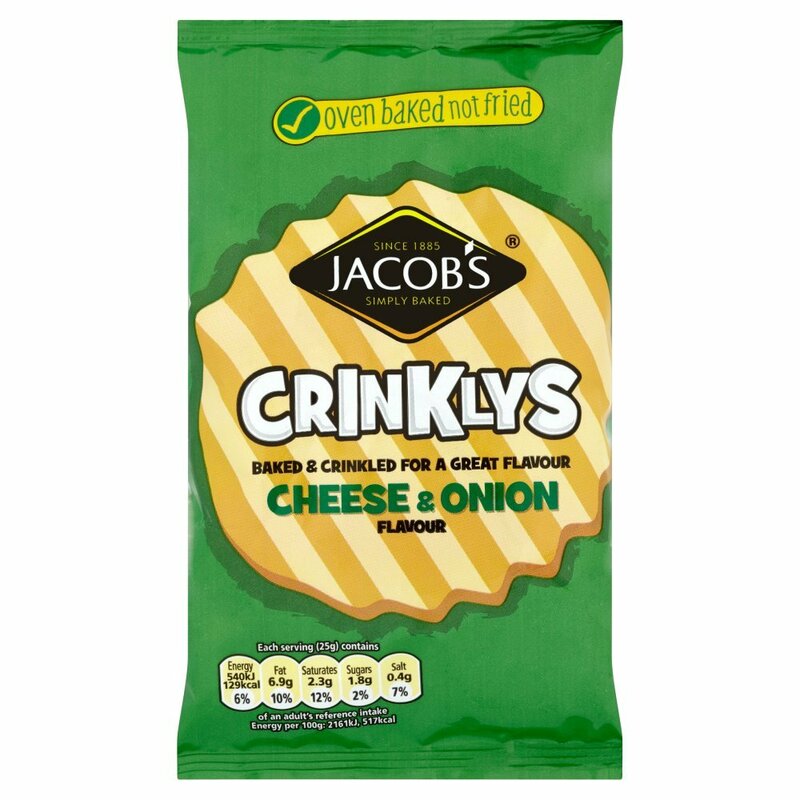 The cheese and onion ones aren't a million miles off. It looks a bit messy, but the tread is solid. It looks brand new, if I'm honest. Just needs a wipe. I bought a new microwave yesterday, as the turntable on my last one gave up the ghost. Bought a crappy microwave curry to test it out, and it tasted alright actually. Much better than it ever did in the last machine. I wonder if it was more kapput than I thought. The old one was a combination oven, and all it ever seemed to do was burn, undercook and overcook food, all at the same time. Even if you pressed the one touch button for the thing you were cooking. No picture, as you couldn't handle the majesty. Does it alternate between clockwise and anti-clockwise rotation between uses? The turntable doesn't alternate, however the control dial does, which is very exciting. Left for time, right for programme choice. I want to invent a microwave that shows you a YouTube video that's the same length you've put your food on for. "Remember to like and subscribe!" "Oh, the food must be ready." Have it so it broadcasts your meal being cooked to YT at the same time, then YT can fill up with videos of microwave meals being cooked. Then microwave doors can show YT videos of microwave meals being cooked, like you can see into the microwave, but when you open the door the food inside is different, and you can be all sorts of disappointed as the video food looked better. Or just watch the Slow Mo Guys whilst you are reheating lasagne.